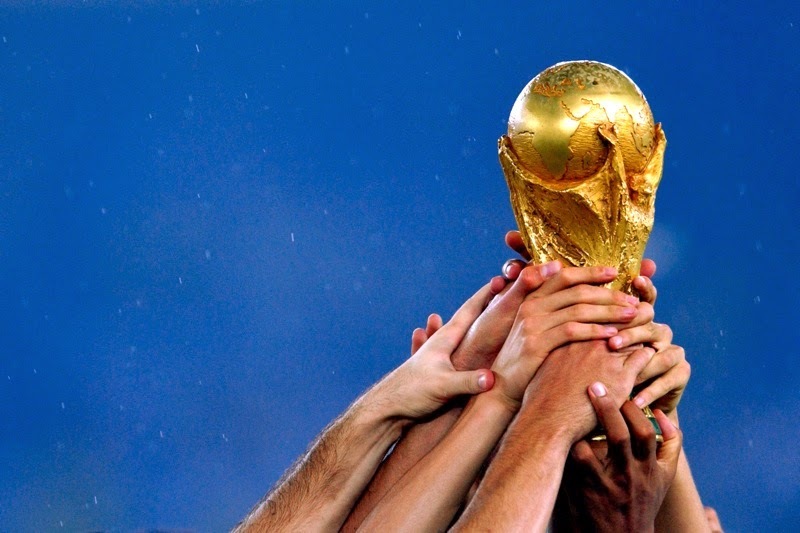 With only three weeks to go until the start of the 2014 World Cup in Brazil, we here at FootyFair cannot contain our excitement. 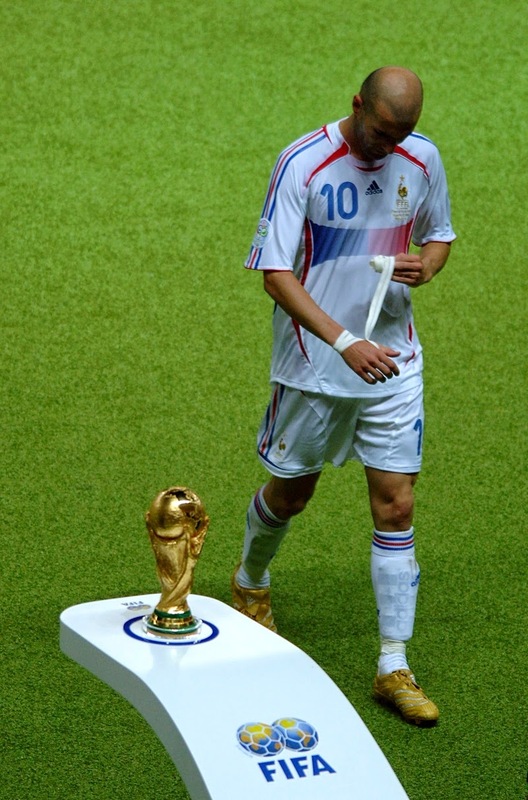 So we've put together fifteen of our favourite photos from World Cup's of the past, some of which are famous and others infamous. We hope that you enjoy them. 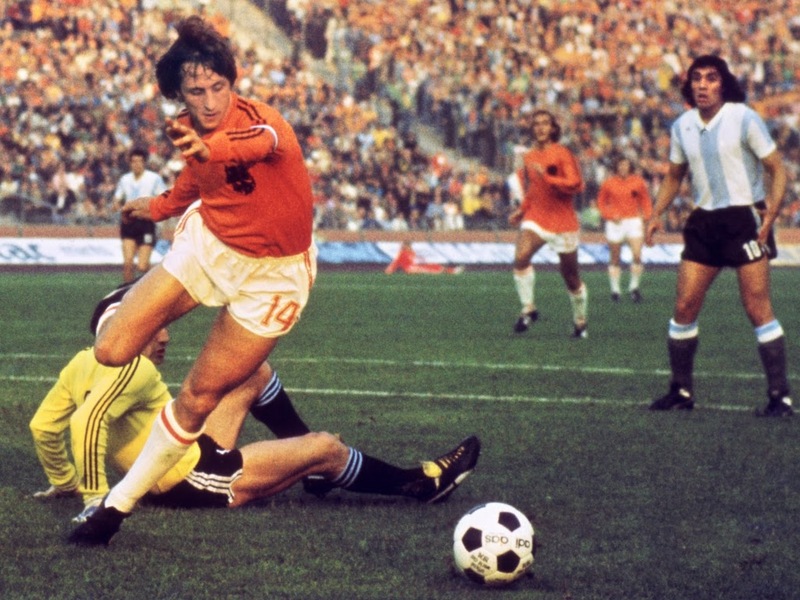 1974 - Johan Cruyff rounds the keeper during Holland's 4-0 win over Argentina. 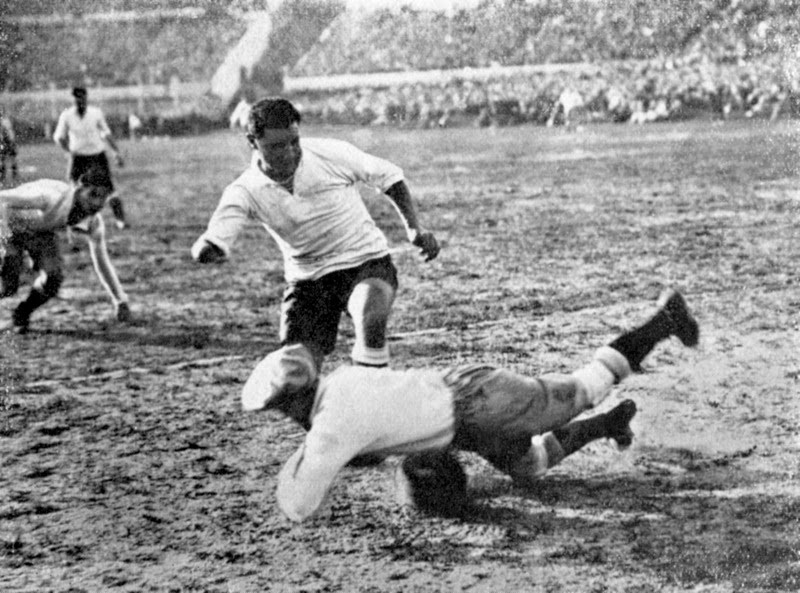 1930 - Argentina's Juan Botasso saves at the feet of Uruguay's Hector Castro in the first World Cup Final. 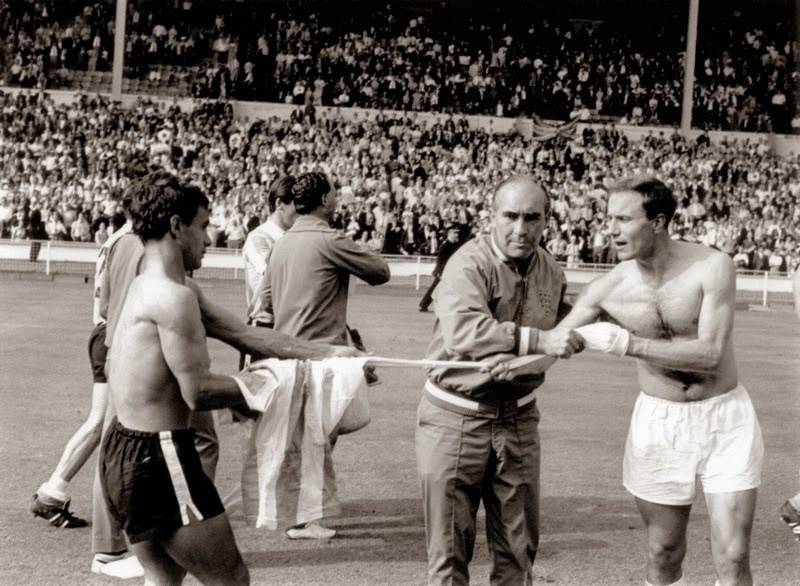 1966 - Alf Ramsey prevents England's George Cohen from swapping shirts with Argentina's Alberto Gonzalez following a tense 1-0 Quarter Final win for England. 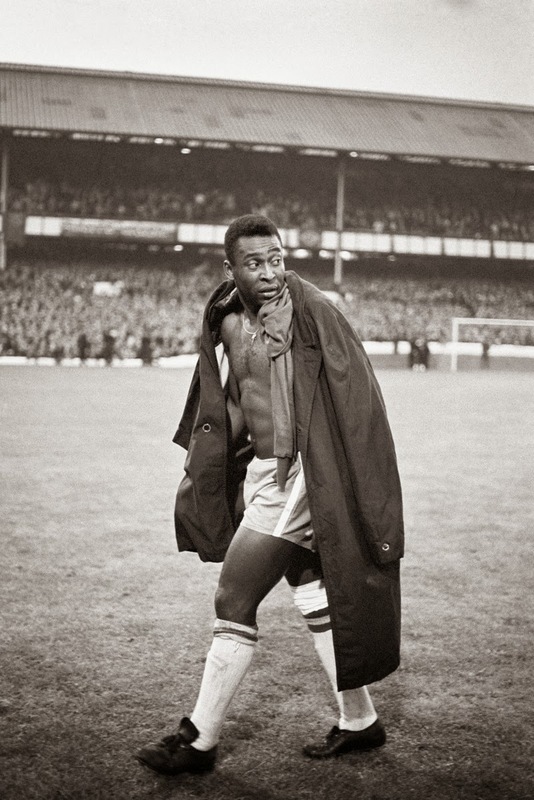 1966 - Pele limps out of the World Cup at Goodison Park as Brazil falls 3-1 to Portugal. 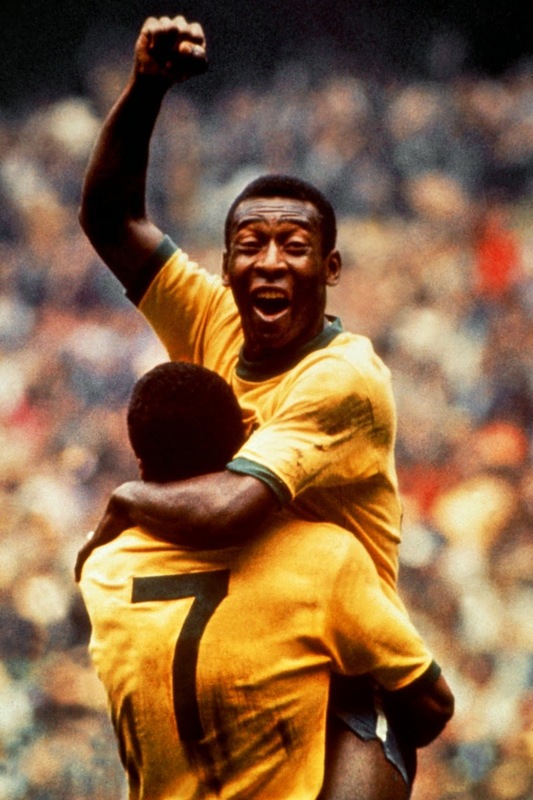 1970 - Pele opens the scoring in the 1970 World Cup Final, as Brazil triumph 4-1 over Italy. 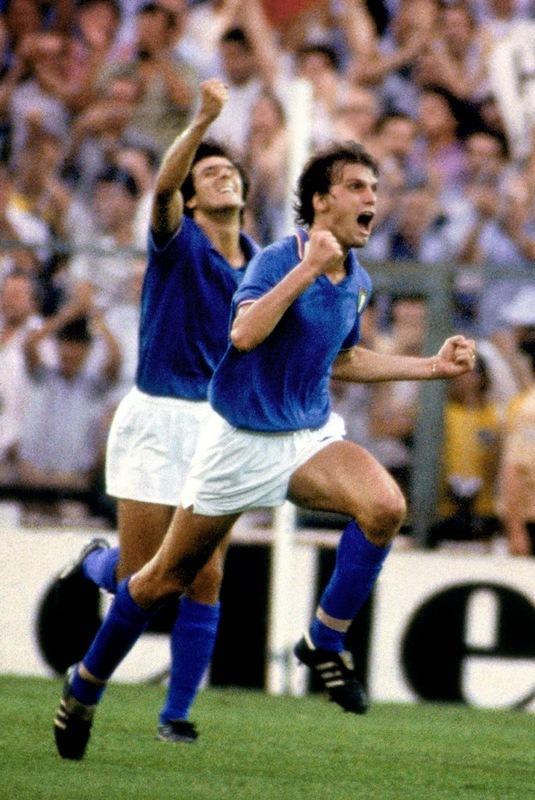 1982 - Marco Tardelli celebrates his goal against West Germany in Italy's 3-1 win in the World Cup Final. 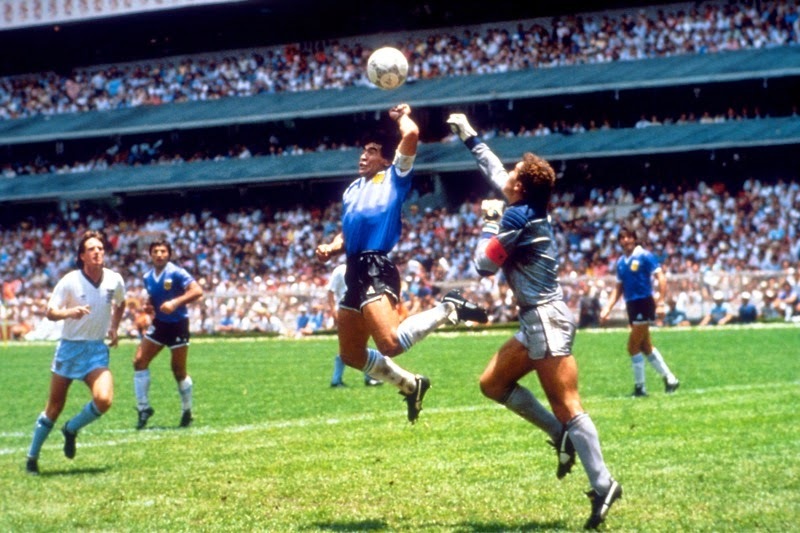 1986 - Diego Maradona's "Hand of God" sees Argentina triumph 2-1 over England in their World Cup Quarter Final match. 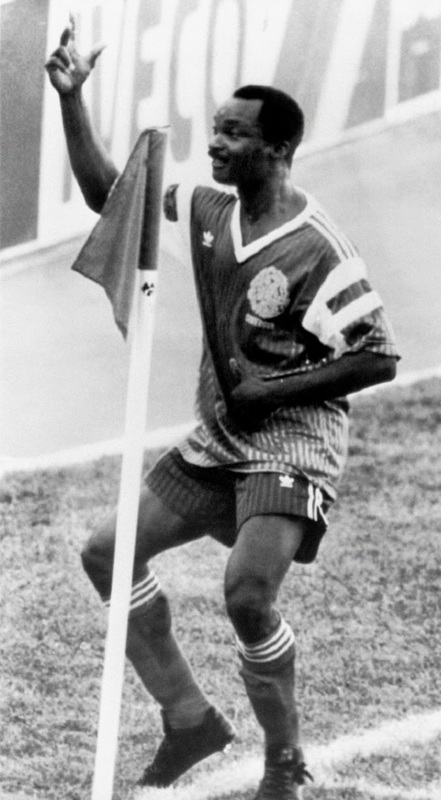 1990 - A shake of the hips as Roger Milla celebrates his first goal against Romania in a 2-1 win for Cameroon. 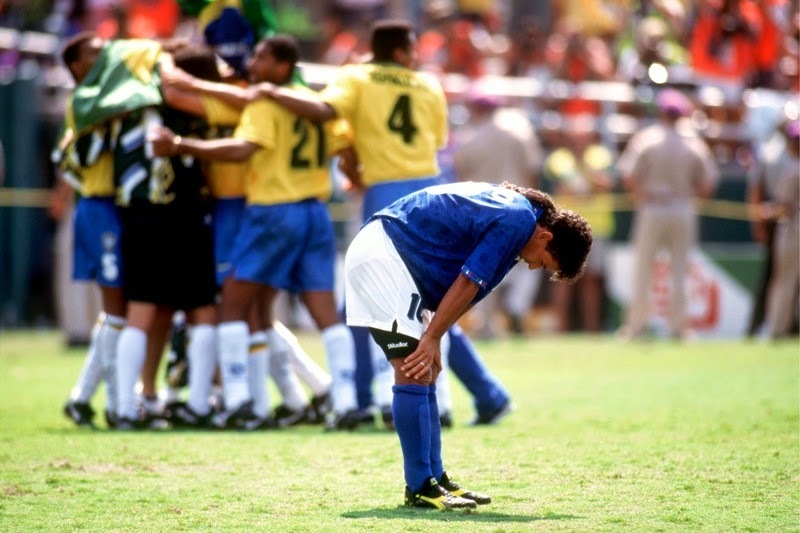 1994 - Heartbreak for Roberto Baggio as his missed penalty hands the World Cup to Brazil, as they defeat Italy 3-2 on penalty kicks. 2002 - Brazil celebrate an unprecedented fifth World Cup win by beating Germany 2-0 in the Final. 1990 - England's Paul Gascoigne can't contain his emotions as a yellow card leads to his suspension from a possible World Cup Final. West Germany prevail 3-2 on penalties anyway as England crash out. 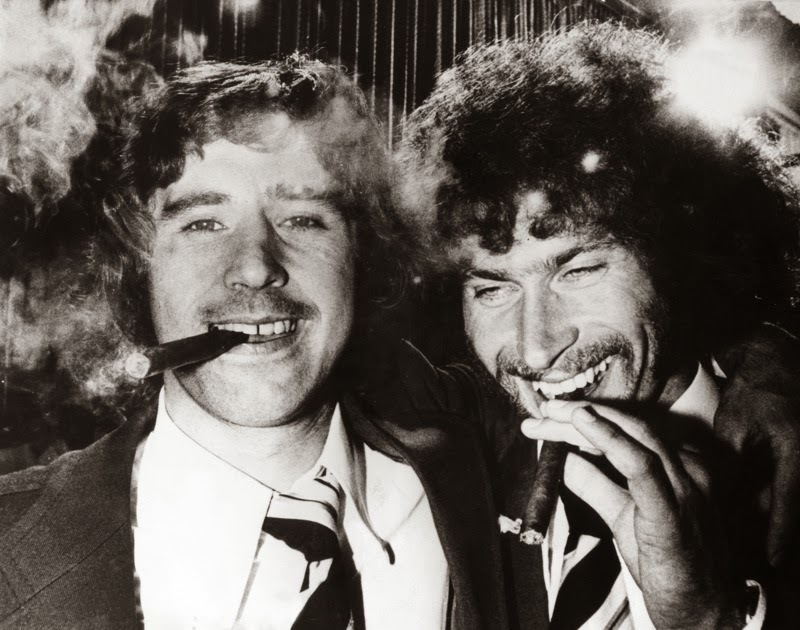 1974 - Gerd Muller and Paul Breitner celebrate with cigars after West Germany's 2-1 win in the World Cup Final over Holland. 2006 - Zinedine Zidane's career ends in disgrace as he is sent off in extra time, as France lose 5-4 to Italy on penalty kicks. 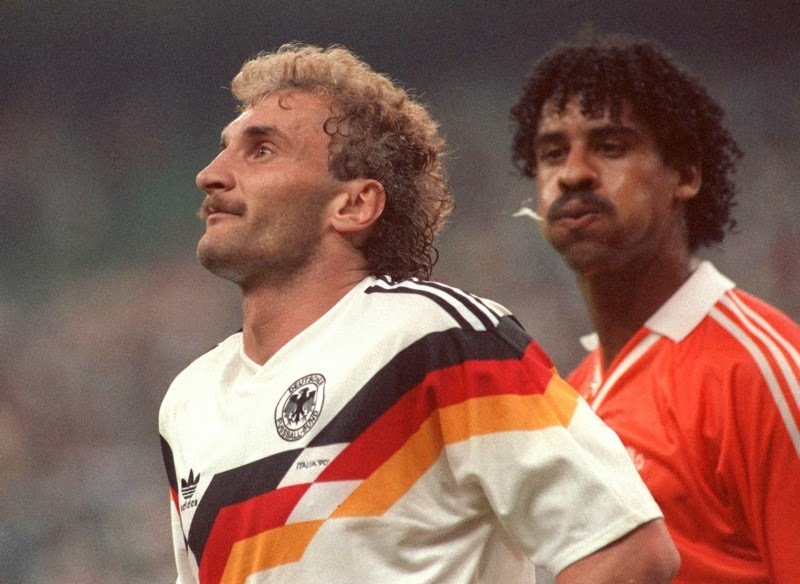 1990 - Holland's Frank Rijkaard spits into the mullet of Germany's Rudi Voller during Germany's 2-1 win in the Second Round of Italia 90. 1978 - Argentina's Mario Kempes opens the scoring against Holland during his country's 3-1 win in the World Cup Final.